Back in 2011 Daniel Ellsworth And The Great Lakes dropped their debut and immediately garnered a lot of buzz. It’s a great album and ended up landing a spot on the Amazon Editor’s Top 100 in both albums and songs for the year. You may have heard the song “Shoe Fits” at some point, and if you have you’re all the better for it. If not, go check it out after you read this. Three years later we’re about to receive a new record from the band called Kid Tiger. It’s a more focused effort that plays like the synth-pop dream Civilized Man often hinted at. It also continues the smart strategy of not putting all the attention on Ellsworth-his name may be the headline, but this feels like the whole group was on the same page from start to finish. A few weeks ago the band released the first single off Kid Tiger, called “Sun Goes Out.” It reminds me of what you might hear if Chicago’s own California Wives did a remix of something from Funeral. Ellsworth sings it gorgeously, hitting the higher register of his voice with ease. What really impressed me with this song is the drumming by Joel Wren. Drummers usually get overlooked, but the persistent drive he provides here is fantastic work. 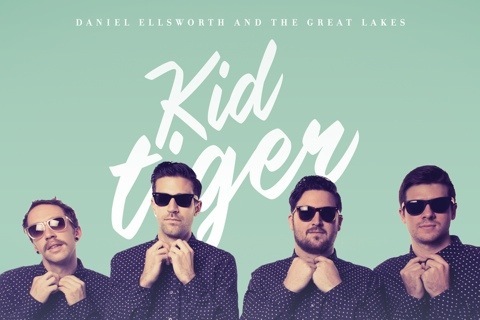 My favorite track is actually the following song on Kid Tiger, “Ready Set.” Great lyrics and keys by Ellsworth: “I say could you be my lover, you say ‘I see us more as friends.’ I like it when you tell me no, girl. Feigning smiles and faking confidence. Well I know just what I want and I’m coming straight for you.” Timon Lance blasts off some tasty riffs in short bursts while delivering mostly rhythm guitar that doesn’t require a lot of flash until the last 20 seconds or so when all the restraints are lifted and they go a little crazy. Everything on Kid Tiger is a little bit bigger than the work on Civilized Man. And it’s not like they were shying away from taking chances on their first record. 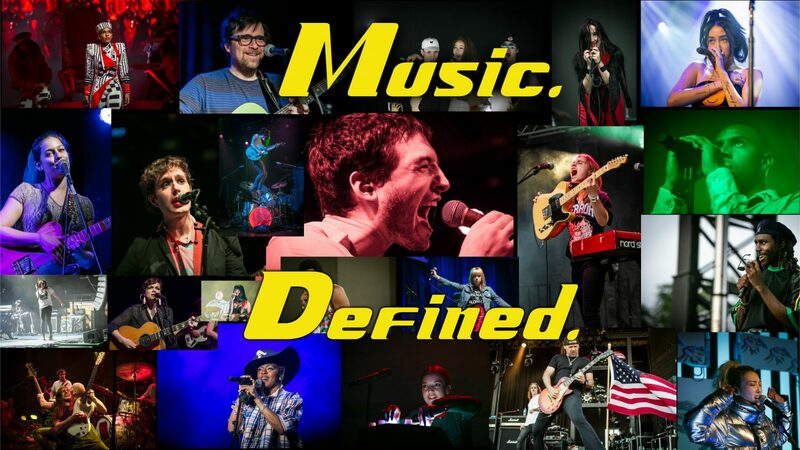 They come from Nashville, but you’d never guess it by listening to them play. The song “Little Light” has more than a few moments that made me think of what a Dark Side-era Pink Floyd might sound like if they covered George Jones. After meeting the band in 2012 and seeing them play live a couple times, I have to admit they’re some of the nicest and most talented guys I’ve had the pleasure to cover. If Kid Tiger had sucked, this would’ve been much harder to write, so I should thank them for making my job easier next time I see them. If you want to join me, they’ll be at Subterranean in Chicago on Saturday February 22nd performing with Moon Taxi and Santah as part of Dunn Dunn Fest. Tickets are still available, but they’re going fast. You can also pre-order Kid Tiger from iTunes. It’s available everywhere March 4th. Pingback: Moon Taxi at Subterannean for Dunn Dunn Fest 2/22/14 | Music. Defined.